Did you know that you can also promote events on our calendar? Write it down, go ahead and schedule that vacation! And go for a Missouri Boat Ride. "Look away, look away, look away..."
Do I get to shoot the rope? 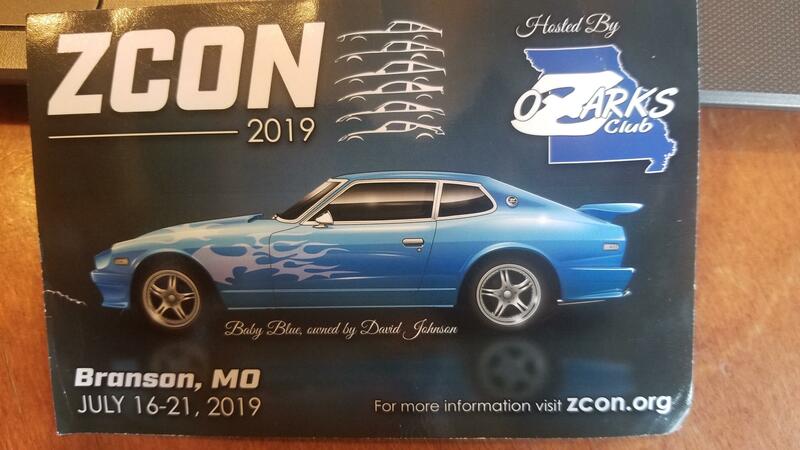 The ZCON judged car show and the ZFest (People's Choice car show) will be held INDOORS in AIR CONDITIONED COMFORT at the Hilton Convention Center. This will not be like it was with the sweltering heat at Memphis in 2015 or at Austin in 2017. It might be hot outside, but baby its going to be COOL inside! Can't wait to see you guys again! 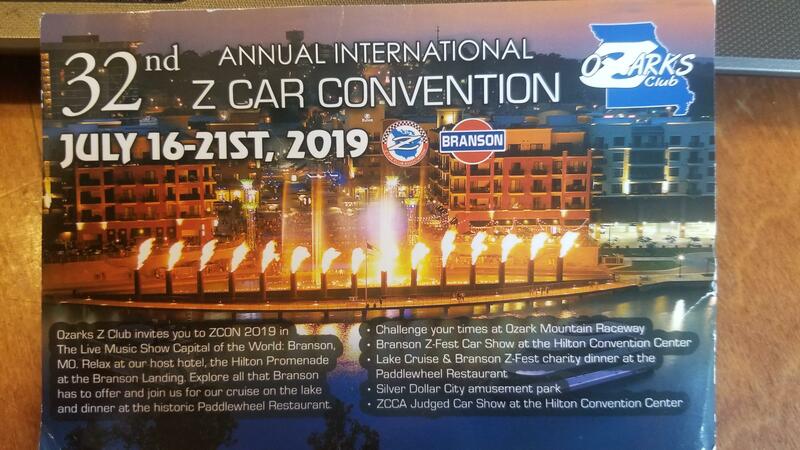 Come on down for some Ozark hillbilly hospitality!! Right now, I'm planning to be there. I already reserved my hotel room. Hmmmm.... @siteunseen now we know the complete story! 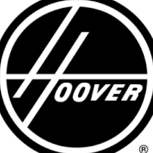 Over ride bar would be for blew eyed scope? One blew east the other blew west. I believe that's how our Arkansas Jims got their Zs.